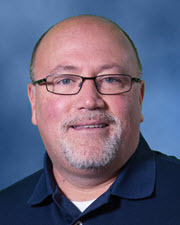 WISER is pleased to announce that Simulation Specialist Martin Mayer has obtained his Certified Healthcare Simulation Operations Specialist (CHSOS) certification. With Marty's certification, WISER now boast 3 CHSOS certified employees. Great work and congratulations Marty!